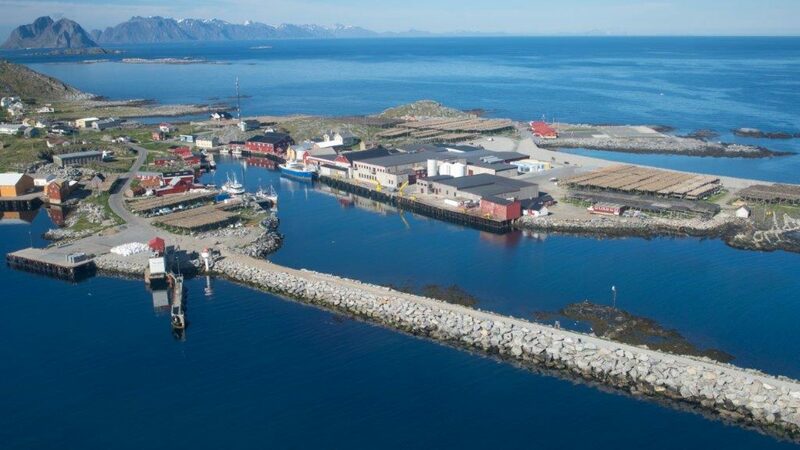 Lofoten Viking is located at Værøy in Lofoten, and has production factories both for Stockfish, Pelagic fish and White fish. We are one of the largest exporters of stockfish to the Italian market. Our factory is located close to the fishing grounds. Ultimate freshness secures high quality of our pelagic and white fish products. We have a freezing capacity of about 900 tones of pelagic fish per day and about 5000 tones of whitefish per year. 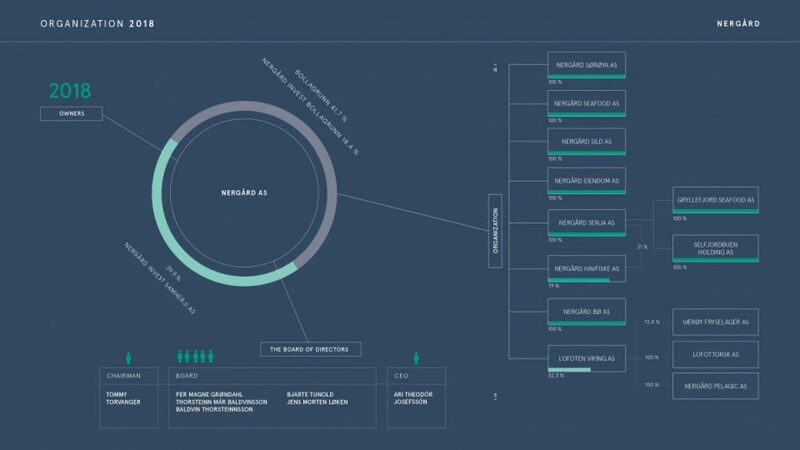 Nergård is an integrated fishery group whose business activities include catching, processing and sales; in this field they are the second-largest in Northern Norway. We are proud to be a part of the Nergård family.